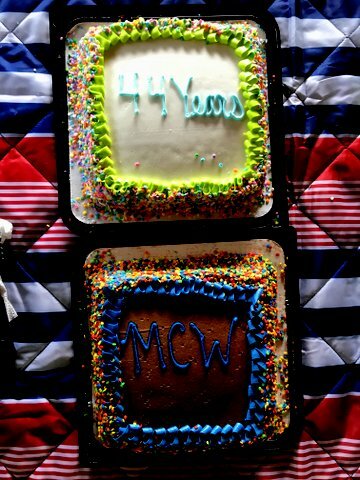 MCW invited all VSW members to join them in celebration of their 44th year as a WIT Chapter. The August 2018 outing was held at the Corp of Engineers' Salt Lick Creek Campground. 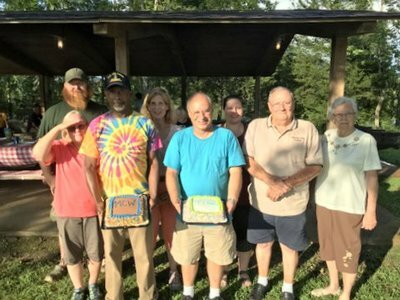 MCW had a nice turn out to help celebrate their 44th anniversary at Salt Lick Creek Campground August 17-19, 2018. Members of all three chapters and of course the state were represented. It was good to renew acquaintances and meet new members. 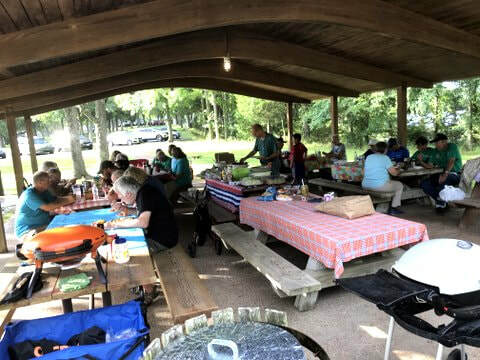 There was a lot of socializing and games, plus a pizza/dairy queen night out in Gainesboro, a pot luck dinner followed by Anniversary cake and homemade ice cream on Saturday night. It was a fun filled relaxing , get acquainted outing with milder temperatures and it rained mainly at night. 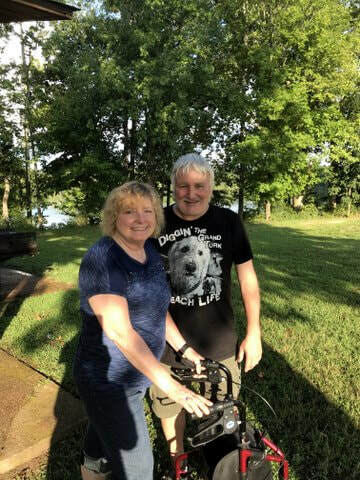 Salt Lick Creek Campground is located on Cordell Hull Lake on the Cumberland River System, just 10 miles from Gainesboro, TN. The lake itself was named after one of America's outstanding statesmen and one of Tennessee's finest volunteers.